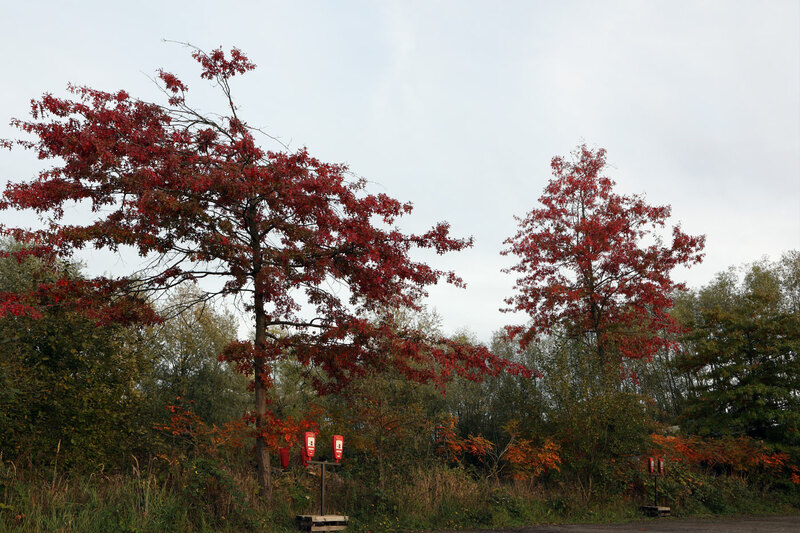 Derailing in the Verbeke landscape means wandering in the nature that embraces art. On your back in the Dome to gaze at the clouds or stroll bare feet through the mulled sands of the glasshouses, intuitively you will enter into dialogue with this deciduous and unpolished world. Re-Cover out of Will Beckers opens the door to this unrhymed adventure. Swaying reed collars, fluctuating weather conditions and pungent scents color it further. The installations built in situ accommodate places where meaningful experiences can be shared. You learn to relax, it widens your perspective and promotes social cohesion. This down-to-earth experience is accompanied by a guide that slows down the walking tempo and activates the sensory perception. Intensifying attention and consciousness calms the mind and resests the sentences. 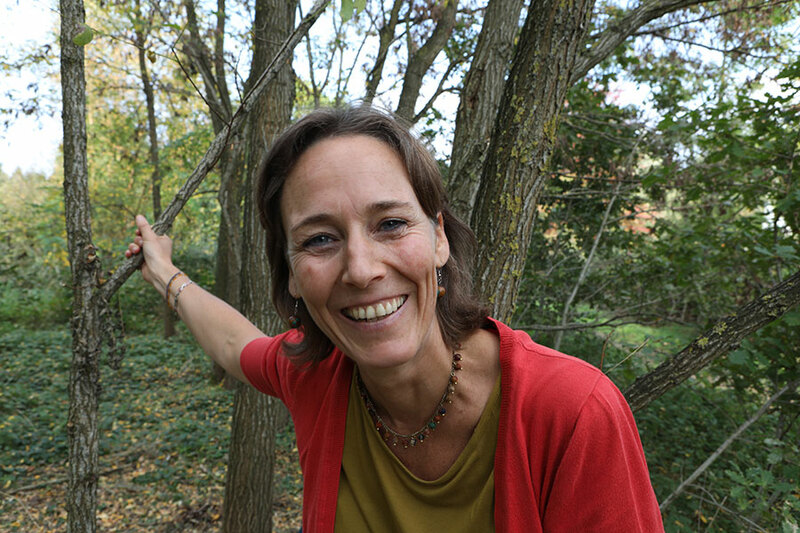 Ann Tilman is a graduated nature and forest Therapy guide at ANFT. As a romanist, she is passionate about Italy, land art and string instruments. For 20 years she has gained HR experience in the consultancy and cultural sector. Since 2018, she is dedicated to stimulating meaningful experiences both in Belgium and abroad. She also translates opera and theatre texts from Italian and French. Living in full for her means to choose radically.